Submit your payment quickly and securely with JW FastPay. 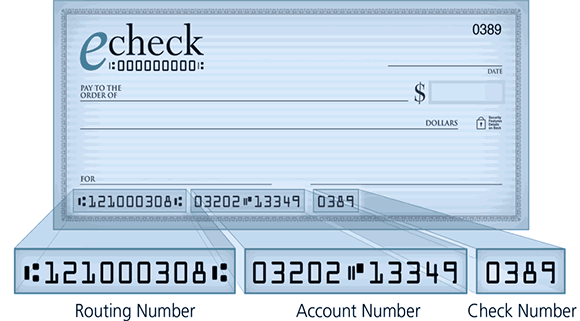 Both credit cards and ACH/electronic checks are accepted. Please provide the requested information below, and be sure to that your information is accurate (providing inaccurate information will slow the successful submission of your payment). Your payment has been submitted. Our team will be in touch if we have any questions. An error occurred when submitting your payment information. Please refresh the page and try again or contact an agent if the problem persists. Certain restrictions apply. Contact your JW Surety Bonds agent for complete details.